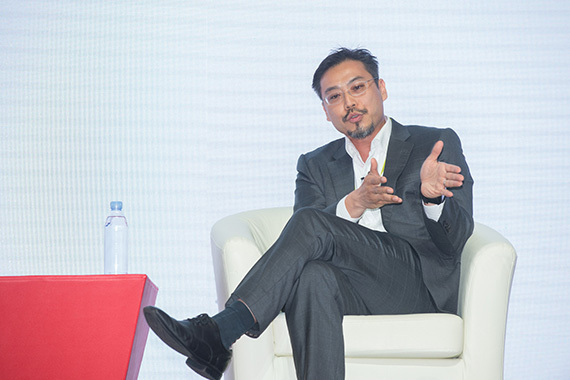 [Hong Kong] Jason Chiu, CEO of cherrypicks, speaks on the panel at the UBS and Chinese Manufacturers’ Association (CMA) of Hong Kong’s jointly presented forum, Celebrating the 20th Anniversary of the HKSAR – An Engine for Global Economic Growth on 13 Jun. 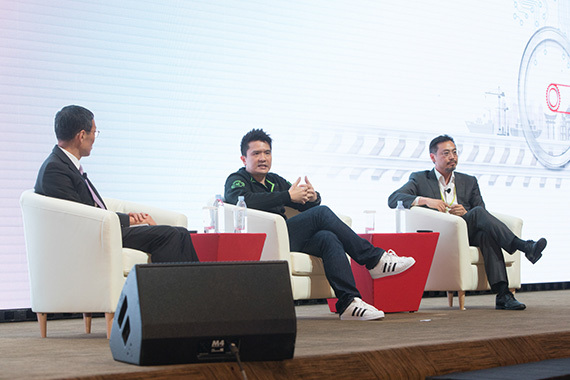 The panel “Greater China Stepping-up: Importing and Exporting Innovation for a Better Quality of Life”, moderated by Albert Wong Hak-Keung, CEO of Hong Kong Science and Technology Parks Corporation (HKSTP), with Jason and Min-Liang Tan, CEO of Razer, provided insight on becoming successful entrepreneurs in the IT industry and grooming young talents within their companies. They shared their thoughts on how Hong Kong can learn from Silicon Valley but advised the ecosystem should not be replicated as each technological hub should vary depending on the local environment. They also offered observations on how local government support can assist young entrepreneurs in succeeding.